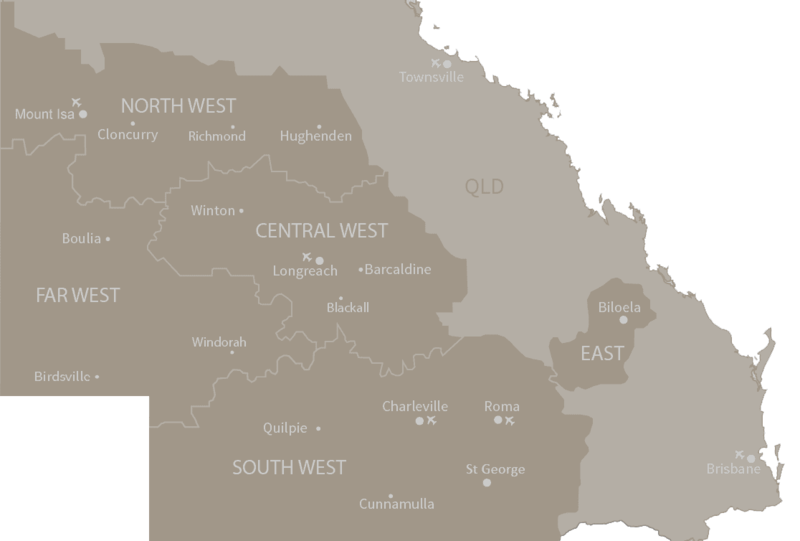 Julia Creek is a small town with a huge heart. 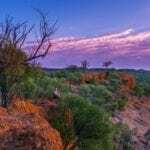 Widely lauded as a complete surprise package for travellers, recent innovations in the town include the upgraded Julia Creek Caravan Park to showcase artesian bath houses, brand new facilities and more drive through sites. Alternatively, free RV Camping is available on the water’s edge of Julia Creek for four days. 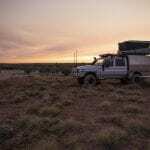 Every Monday night from April until September, the Julia Creek Caravan Park hosts Bush Dinners whereby locals cook a sensational outback feed under a blanket of stars. Everyone is welcome to attend and you will even be chauffeured in a courtesy bus from the RV Site. The award-winning Julia Creek Visitor Information Centre is an outstanding attraction featuring Dunnart feeding shows. If you are travelling with the family or wish to enjoy a heated dip, the Julia Creek Swimming Pool features water slides, kids’ play area and a 25 metre pool. Throughout the year, the town hosts numerous events including horse races, rodeos, campdrafts, football show downs and much more. 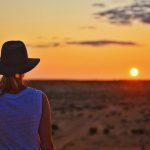 It’s clear to see why Julia Creek is fast growing a reputation as a must see. Add it to your bucket list.